What's the difference between signing a file and decrypting a file? How to check which keys under ISD/CM are 'Secure Channel Base keys'? At our company our Smart Cards are no longer operating correctly after the newest update of Chrome installed automatically. 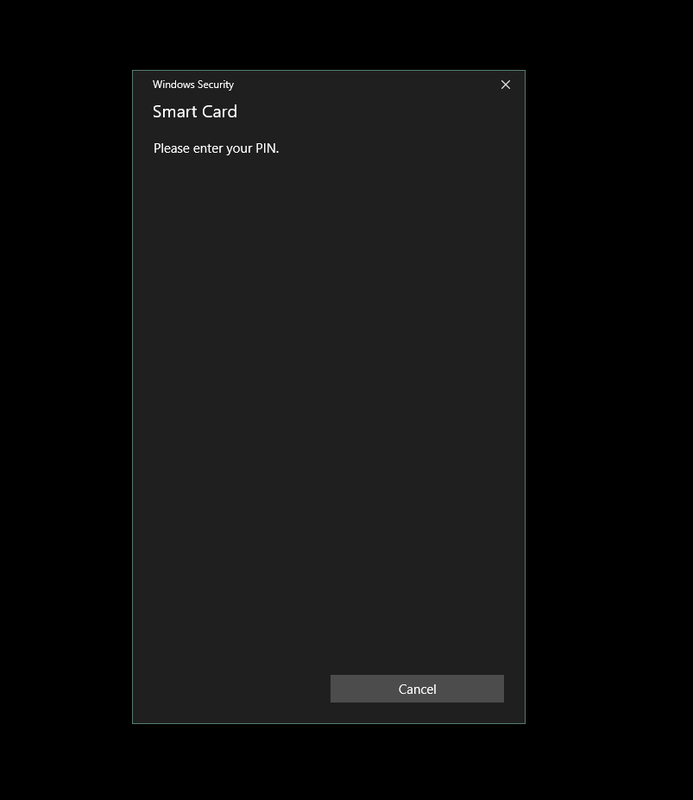 The Smart Card pin window for Windows Security usually pops up, with a text field, you enter it and it works, but now the window only pops up in the background, and there is no Pin text field to actually type into. Also it works in IE, but we are required by contract to only use IE11, and because it is so old we really would like to get Chrome working as intended. 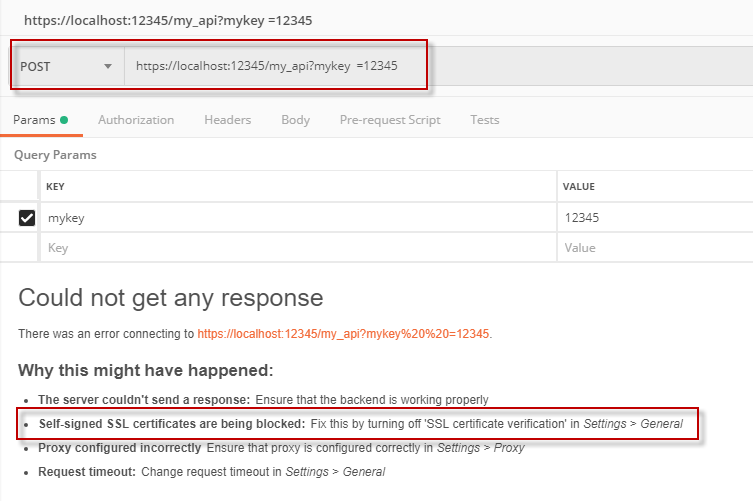 We are thinking it is some plugin or port being blocked by the firewall, but if anyone has any clue what it might be it would be a huge help. What the difference between generating a RSA digital signature VS RSA decryption ??? If I have a hash of a message how can I generate a digital signature of that message ??? I was digging out some issue and found that each ISD or CM has at-least one 'Secure Channel Base Key' that will be used to create secure channel base key. Now, my card has 2 set of keys with version as 01 and 20, under each version 3 key identifiers are present with key type as 80(DES) and length as 16 byte long. So, during Initialize update update command i specified P1(key version) as 01 and card provided error status word but when i specify the key version as 20 it works fine and required data is received. Please help me to understand why my card respond with 20 key version and not with 01. I have two set of key version (0x01 & 0x20) and each key version and 3 set of keys. I'm working on converting what was originally a web forms .NET application to UWP. The application is for using company-issued badges to record meeting attendance instead of our current paper sign in sheets. The original program uses an Omnikey 5427 CK in keyboard wedge mode and has no problems. For the new one running Windows 10 IoT Core on a Raspberry Pi 3B I'm trying more direct communication with the card reader so I don't have to rely on keyboard wedge and so I can gather more information from the card more quickly. I've tried using the Microsoft Smart Card sample at https://github.com/Microsoft/Windows-universal-samples/tree/master/Samples/SmartCard/cs. The closest existing SO answer at Contact-less card through an OmniKey, how to get "UID"? got me to a GitHub repository https://github.com/StormRider01/ProxCardDemo2/blob/master/prox.cs. Both repos see the reader on my Windows 10 computer but not on the IoT device. As you can see from this screenshot (https://github.com/NevadaDonorNetwork/FSK-Prox-Card-Demo/blob/master/FSK%20Prox%20Card%20Demo/Screenshot_2019-04-04_13-49-14.jpg) the IoT device is detecting the card reader. I've put together a repo at https://github.com/NevadaDonorNetwork/FSK-Prox-Card-Demo to text based on the SO solution I found. I'm hoping to get the IoT device to read the facility code and badge number off of the proximity card when swiped. 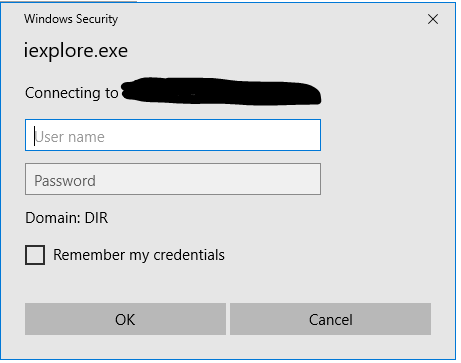 I am developing an application which will parse the Windows event logs for the event id 4663 to collect the information who created\modified\deleted file(s) from a monitored folder. I have enabled the 'Audit File System' option of 'Advanced audit policy configuration'from local group policy. To audit a folder, I have assigned full access to 'everyone' principal from the monitored folder's security->Advanced->Auditing. When I am creating an empty file to the monitored folder I am not getting any event with id 4663 with access type 'WriteData (or AddFile)', access mask '0x02'. But when I am copying a non-empty file to this monitored folder, I am getting event id 4663 with the above access type and access mask. I have checked it manually in my laptop(Windows 8.1 home 64-bit). But when I checked it in my desktop (Win 10 professional 64 bit) the event 4663 is coming with above access type(WriteData (or AddFile)) and access mask(0x02) in spite of creating an empty file in the monitored folder. I am seeking explanation for this weird behavior. I'm encountering the "Window Security",after entering the url of the webpage. Any way to deal with this using any kind of script or selenium tools? Can't use AutoIT to deal with this window. I had a lot of pain programmatic creating a folder with ACL and owner.. Create a folder only accessible by one user (not even Administrator). // up is the "UserPrincipal"
// safeTokenHandle_SecureUser is the token of the already logged in User stored in "up"
13.02.2019  13:13    <DIR>          AAA\BBB                ..
You can see, I'm logged in CMD with this user. The directory exists and the owner is the user. Permissions to this user are set to Full. But I'm still not able to change in this directory. What is wrong? WTF? What can I do?